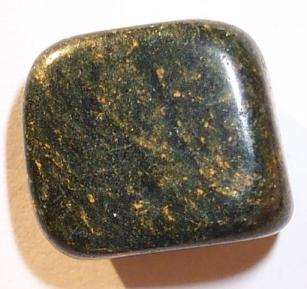 Verdite is a beautiful green stone with yellow or black flecks. Verdite aids meditation. It enhances friendships and partnerships. It is believed to calm the nerves and help relive PMT. Verdite is a money attracting stone.